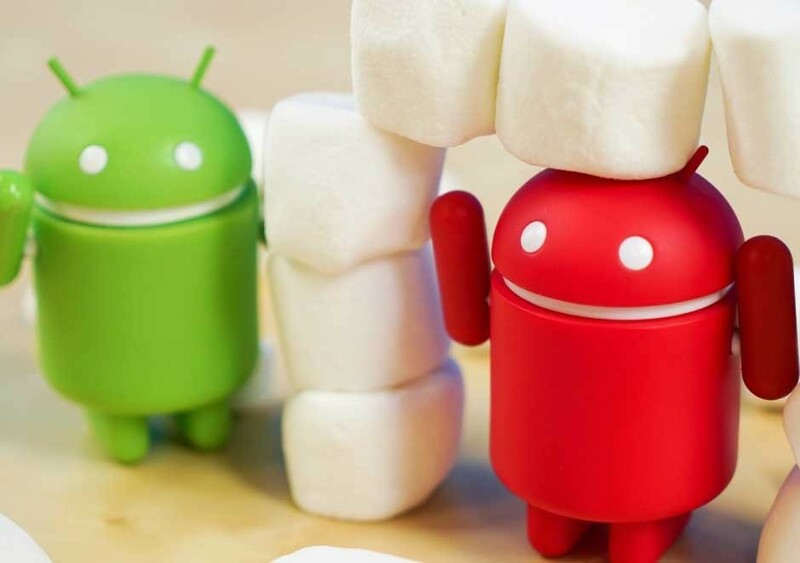 Very soon, we are going to acknowledge the reality of smart phones carrying the new android feature- android 6.0 marshmallow skipping the android 5.1.1 version of lollipop. Lollipop 5.1.1 failed to satisfy the users due to battery issues and therefore it this attracted the customers and measured bad reviews. Besides, lollipop 5.0 made it successful due to the new user interface and new material design to the mobile screen. App permissions: Marshmallow serves you an integrated level of app permission that was not served by the lollipop. Lollipop users tend to switch to app permission from Google play store when downloading stuffs. This drawback is successfully eroded by the marshmallow version of android. Battery life: Android lollipop and android marshmallow both served the purpose of battery function. But, marshmallow gave us a wider return when talking about the results. Marshmallow served us a new battery saving function known as “DOZE” which uses the device motion sensors to detect that Smartphone is being used or not. If not then the set will go to the deep stand by state. Battery life is just double the android lollipop version in marshmallow. Finger print sensors: With the invention of the marshmallow, Google has provided a platform for the fingerprint sensors. This proved as a boom for smart phones as before the invention of marshmallow each manufacturer has its own software solution implemented. This was a huge step therefore. Android pay: Here Google has provided with the secure mobile payment. It does save you credit card number but, it lets you create a virtual number for each payment method to ensure your dates are always protected. In marshmallow, Google has supported you with the new function of usb standard- usb type- c. Now usb connector can be used in either direction inside the unit. And is able to charge any other devices too. App drawer: This unique function of marshmallow makes easier to find your app. There lays a bar with the top containing your four recently used applications and an alphabetical scroll on the left hand margin. You will also find a search function in that top right corner. Ram manger: here Android lollipop gives detailed information about the amount of ram each app uses. The marshmallow gives you the two fields which displays the maximum and minimum ram used by the app. The comparison shown above clearly showed about the improvements provided to the marshmallow is far better than lollipop version. Various improvements were carried away for the kitkat and lollipop versions too. But it’s not possible for Google to launch new features every year. Therefore the commandments are often adorable.